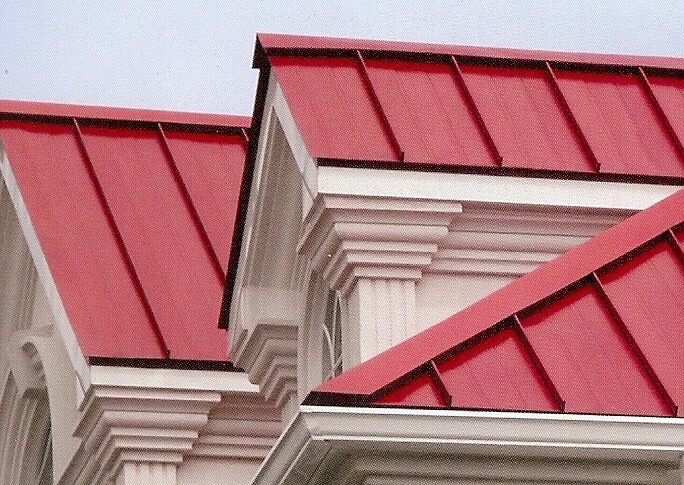 Trim is an essential part of a metal roof, adding the finishing touch. 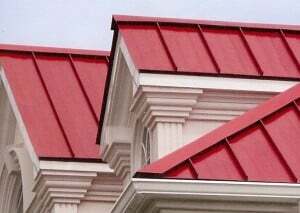 It is used to seal all joints where a transition is made in the slope and direction of a roof. Affordable Metal’s computerized press brake folds Standing Seam Trims in 10’ lengths. 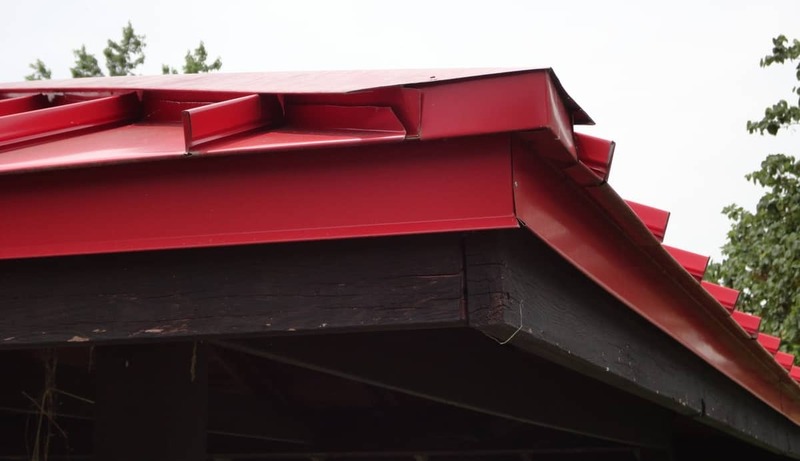 These specialized outstanding trims are fashioned to be installed on the roof before the panels, ultimately eliminating the need for anyone to walk on the new roof. 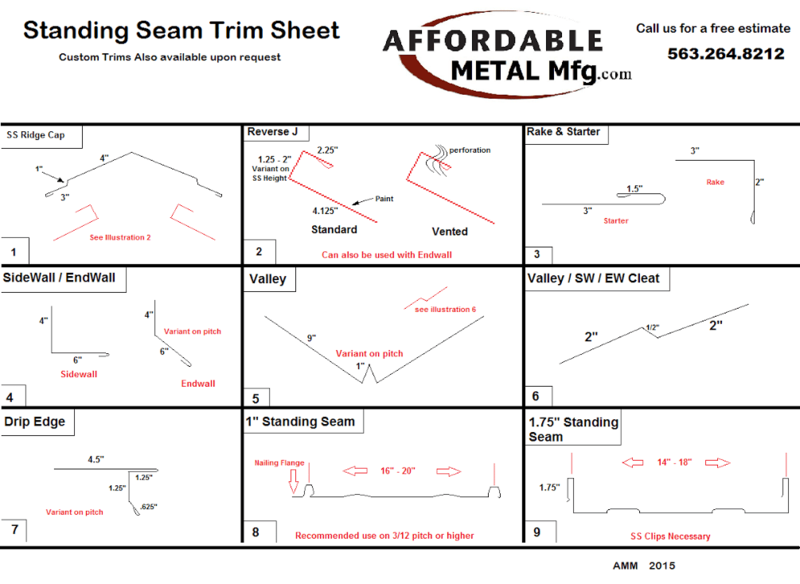 See below for a chart of our different Standing Seam trim profiles to choose from.